Italian Social Streets: a new way to socialize! Home » Tips and advise » Italian Social Streets: a new way to socialize! Italy’s charms have long been a magnet, drawing in visitors and settlers from around the world. In increasing numbers, foreigners are choosing Italian property for their holiday homes, retirement residences and investment holdings. Home seekers checking out property for sale in Italy regularly extol the virtues of the Italian people. However, despite the warmth, friendliness and generosity of the natives, it can still be a challenge to make new friends and personal connections in a strange environment. In today’s hectic world, even native Italians often complain about losing contact with their neighbors, even with those living on the same street or in the same building! In Bologna, one busy and enterprising young Italian journalist, Federico Bastiani, along with his foreign-born wife, Laurell, did something about the situation. Seeking to arrange play dates for their child and to establish local connections for themselves on the street where they lived, via Fondazza, Bastiani set up a Facebook group which he called Residenti di via Fondazza in Bologna. He then publicized the online group with handbills that he posted in the neighborhood. The campaign was surprisingly successful, and his group expanded rapidly. Soon, they created their own website, and called the project “Social Street”. This seminal “Social Street” developed to become a local “community-within-a community”, and it now serves as the neighborhood bulletin board and then some, posting event notices, services needed, services provided, places for neighbors to meet-and-greet, and a host of other offerings geared to the residents of via Fondazza. The stated purpose for the Social Street group is to socialize with neighbors of their street of residence in order to establish a bond, share needs, to exchange expertise, knowledge, carry out projects of collective interest and then draw all the benefits of greater social interaction. If imitation is the sincerest form of flattery, then the”Social Street Phenomenon” has been flattering indeed. 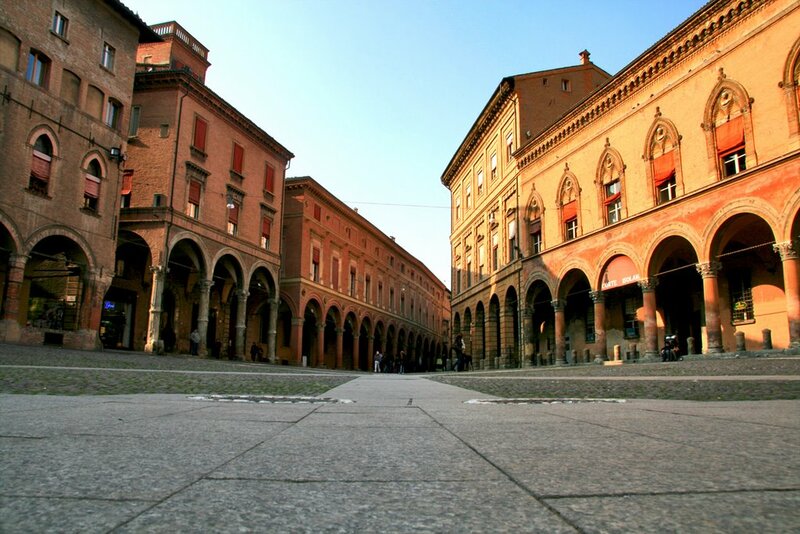 There are now more than 40 “Social Streets” in Bologna itself and, nationwide, the number of groups has passed the 150 mark, with reports of the “movement” even spreading to other countries. The “Social Street” network has also proven to be a boon for non-Italians who buy Italian property, quickly immersing newcomers into the stream of local life and helping them get established within their new environs. The virtual world has done nothing to diminish the real-life appeal of Italy, rather, “Social Streets” have served to enhance what Italians already have to offer as they meet new neighbors from around the world. Here, at Gate-Away.com, we applaud the “Social Street” network and what it does to make non-natives feel welcome immediately upon their arrival. There is no need to wait until traveling to Italy to sample a “Social Street”. These online groups can also serve as a research tool for people looking at property in Italy for sale, as each “Social Street” provides keen insight into the “feel or flavor” of the neighborhood it represents.